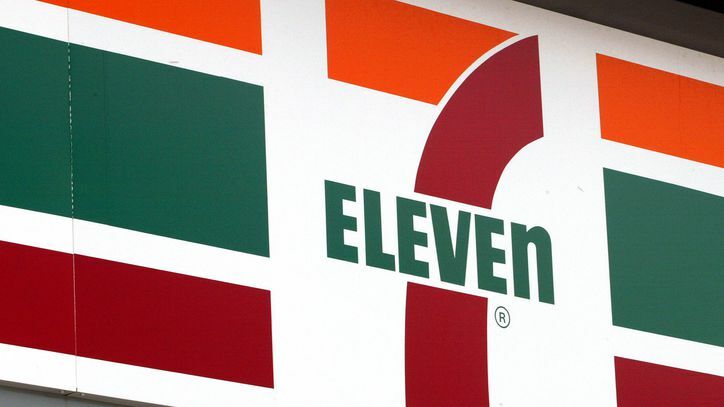 7-Eleven began accepting purchases of Apple Pay and Google Pay. With Apple Pay and Google Pay you can meet your wishes for Slurpee. Mobile payment systems using mobile phones and smart watches are said to be accepted at the 7-Eleven store in the United States. Support for contactless payment systems is gradually expanding in September and joining Samsung Pay's mobile payment option, 7-Eleven said in a statement. "Friction-free experience is the future, digital payment is the key to such experience," says Gurmeet Singh, 7-Eleven's CDO and CIO. "Consumers prefer to shop at retail stores with digital payment functions"
Many 7-Eleven buyers are expected to welcome this news, but spreading the payment system's footprint to convenience store buyers is a great news for Apple and Google. As smartphone sales stagnate, the service sector is considered an important growth area.